Posted on March 30th, 2017 by Jacob. Not everyone is a master photographer, and stealing images from Google is a little shady. Fortunately, there are plenty of online sources of stock photos that are used worldwide, these are great if you’re looking for something quick to use on your website, in a video or as something to build on when creating your own content. Whilst it doesn’t have the widest range of content, Pixabay does provide stock photos, illustrations, vectors and video, you can download videos up to 1080 HD and some 4K files, images can be downloaded at a 1920×1080 resolution and higher quality if you sign up for a profile, most of the images can be used without attribution, and the best thing…it’s free! Donations can be provided to keep the site alive but all content is free for everyone. This site offers a wider range of photographs compared to the free sites; photos are organised into easily searchable collections and their licensing is flexible. 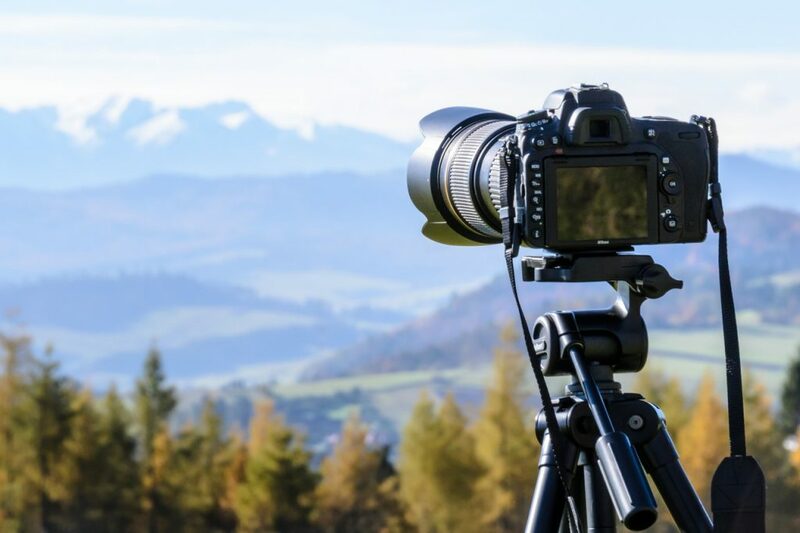 Their pricing structure is also notable: customers can either pay for one single photo for a set price, or subscribe for a monthly fee and have access to all the site’s content with unlimited downloads. Considered by many as the goto stock image library, Shutterstock provides photos, video and music to its customers. Since they have high standards of quality, their content is some of the best stock content, prices vary depending on quality and usage. Plans are also available depending on how many images you need. The prices are quite steep and there are cheaper alternatives. Powered by the stock media giant Getty Images, iStock is an alternative to Shutterstock, providing a large range of very high-quality stock photos, video and audio content. They also have a flexible pricing structure tailored to specific needs: You can download individual photos using credits, or by purchasing either an essentials plan, or the premium all-access plan. Used by international broadcasters and with content including unused shots from movies and TV shows, Getty Images is highly regarded and industry standard, providing images, and professional quality video and news footage for clients. Premium products come with a premium price though, and we’d only recommend this option if your company has the cash to back it up.